In this award-winning portrait of two families caught up in the blind hatred of a small Southern town, prejudice takes many forms—some subtle, some ruthless. Mudbound is the saga of the McAllan family, who struggle to survive on a remote, ramshackle farm, and the Jacksons, their black sharecroppers. When two sons return from World War II to work the land, the unlikely friendship between these brothers-in-arms—one white, one black—arouses the passions of their neighbours. As the women and men of each family tell their version of events, we are drawn into their lives. Striving for love and honour in a brutal time and place, they become players in a tragedy on the grandest scale and find redemption where they least expect it. 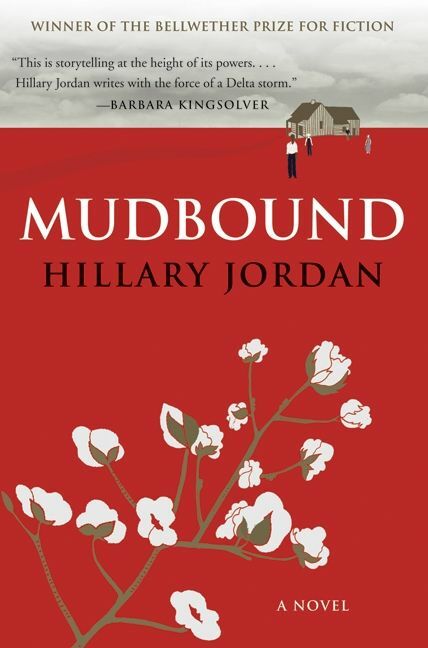 HILLARY JORDAN’s first novel, Mudbound, was an international bestseller and the winner of both the Bellwether Prize for Fiction and the Alex Award from the American Library Association. It was named one of the Top Ten Debut Novels of the Decade by Paste magazine and was longlisted for the IMPAC Dublin Literary Prize.  Her second novel, When She Woke, was one of BookPage’s Best Books of the year and a BookList Editor’s Choice for Best Fiction of the year. Jordan grew up in Texas and Oklahoma and now lives in New York City.